Metalcore newcomers, Renaissance Kids have announced their new four-track EP titled, Another Life set to release November 24th. The Denver based duo that consist of Christian Blakeli and Nikko Vincent formed in July of 2015 and soon entered the studio to record ‘Another Life’ with legendary producer Cameron Mizell (Issues, Crown The Empire, Dream on, Dreamer). 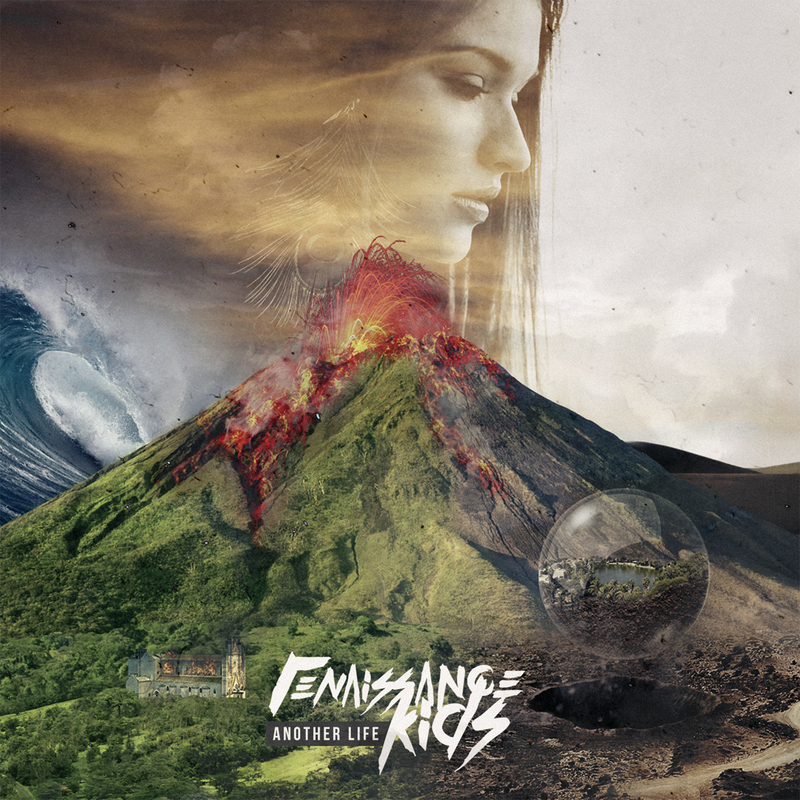 Along with the EP announcement, Renaissance Kids also released their first single titled, ‘Time Froze and You Set the Fire’. Check out the lyric video below or HERE and make sure to preorder ‘Another Life’ today.